Touting unmatched experience, technical proficiency and flexible engagement models, Metclouds offer end-to-end PHP development services. We develop everything from CMS, shopping carts, and web calendars to CRM, forums, and more. Our solutions are fully custom – assuring to fit in all your needs and expectations adequately. Blending advanced technologies with best practices, experience superior PHP web development solution, customized around your unique requirements. Have an e-commerce platform that’s marked for success. Beautiful, flexible, functional – a platform that makes online shopping fun and convenient for your customers! 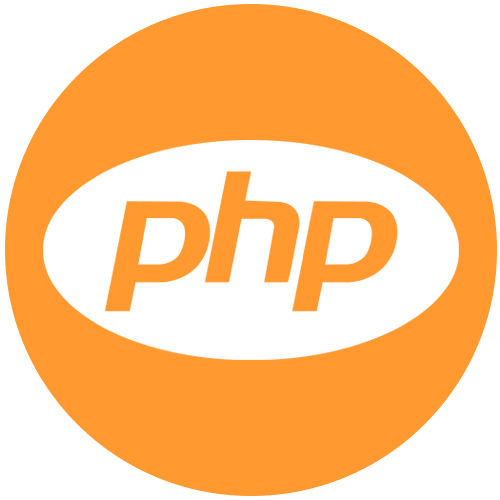 Get PHP based CMS that makes not only managing online contents easier and quicker but also provides seamless opportunities to collaborate and scale. Give your business a sky-high boost by effectively managing relationship with your customers. Get a custom CRM platform and deliver a personalized experience to customers. Bring your SaaS idea into reality. A web application built on the most advanced framework that guarantees incredible experience to the users. Gone are the days when creating a social platform was tough. Make the ‘next big thing’. At Metclouds, we champion in developing intensive social platforms. Your large needs require advanced and custom efforts. Shaped around your corporate goals, get solutions that sufficiently outmatches your expectations. Tagging our end-to-end custom solution with marks of excellence and success, we make PHP based websites and applications that easily sync with your business missions and goals. We believe in offering our clients an all-round experience that provides them 100 percent satisfaction. Our technical support is available round the clock to administer and manage your app/web perfectly. At Metclouds, we employ some of the best minds of this industry. Our team of professionals and experts are highly committed who love taking challenges. Always in sync with the latest trends and best practices, we always strive to bring unparalleled quality on the table. Ensuring the website or application performs seamlessly by jumping over the threshold efficiency, we make use of Model View Controller (MVC) architectural pattern. This enables us our platforms be quick, powerful and reusable. Metclouds believe in offering clients optimum convenience. In this pursuit, our PHP development services are completely 360. Catering businesses of all industries, we provide to take care of all your needs under single roof—right from CRM and CMS to e-commerce and web app. Arms stretched to walk ahead together for higher efficiency and grand outcomes, the good people at Metclouds believes in offering clients an experience. Our technical support team sits tight 24/7 to provide businesses unparalleled support.